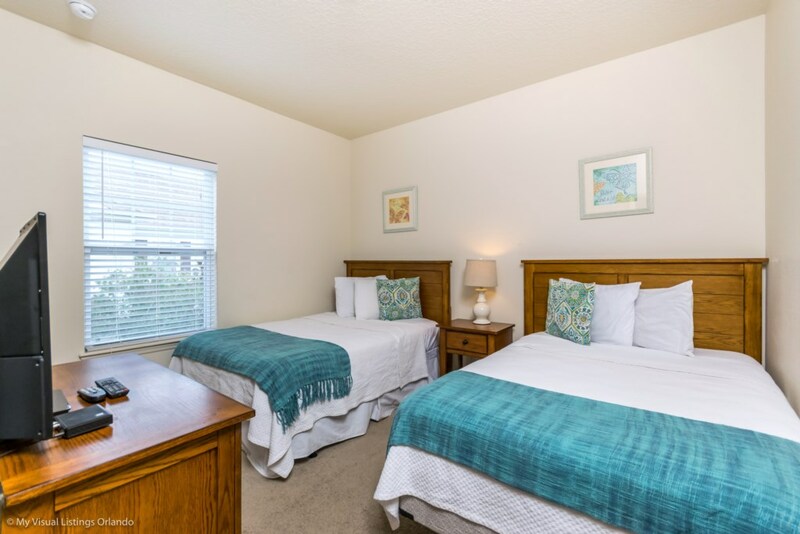 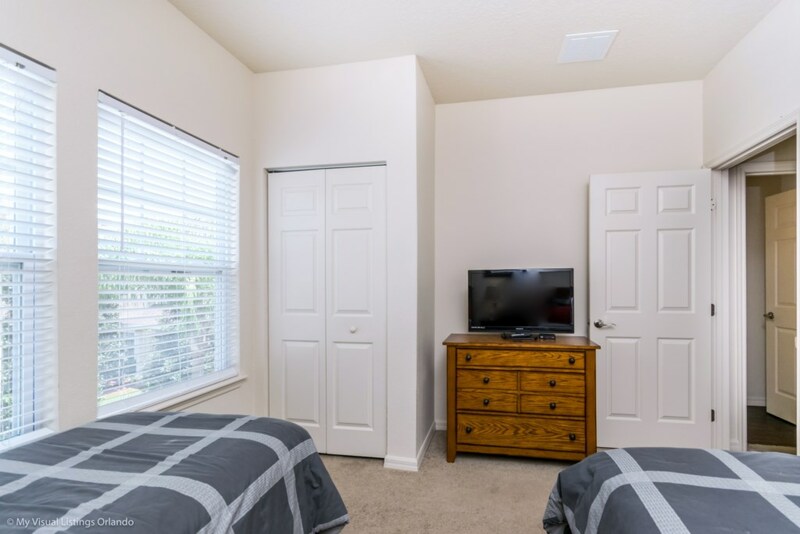 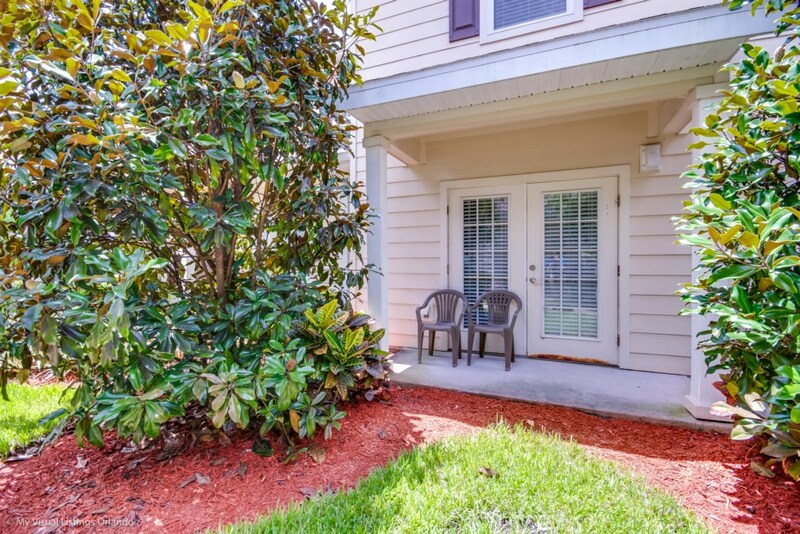 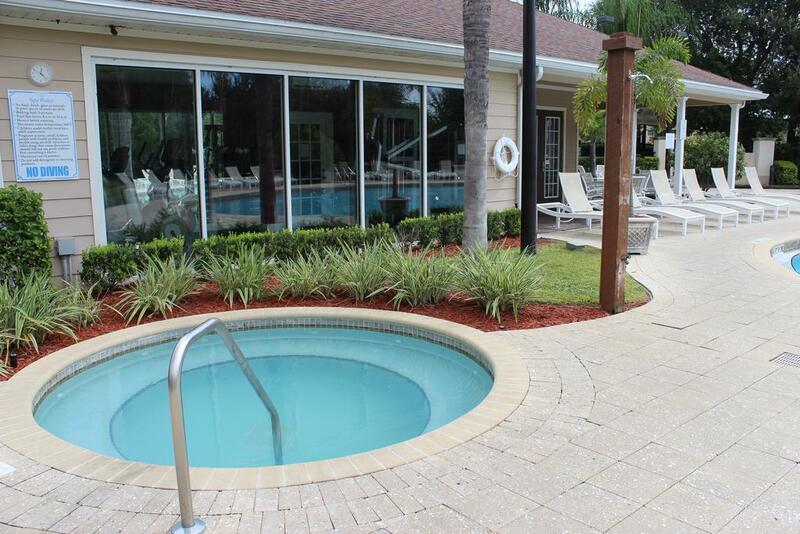 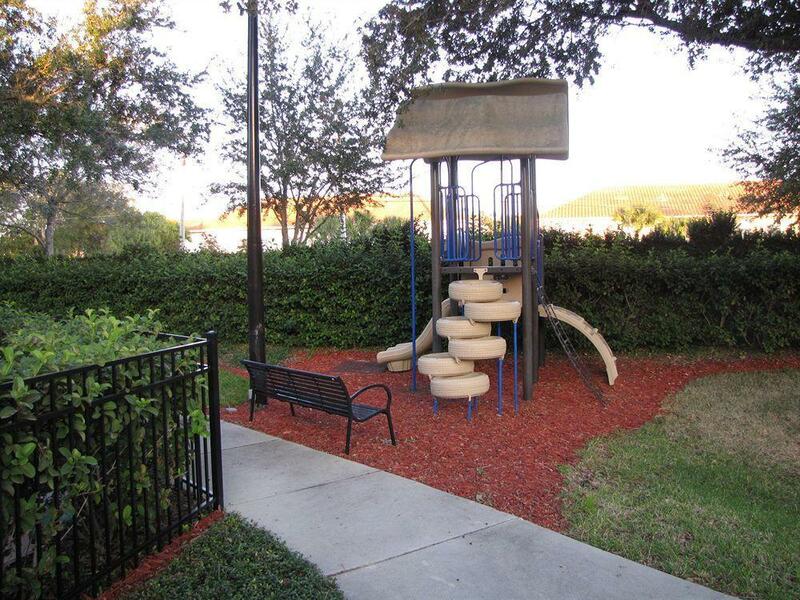 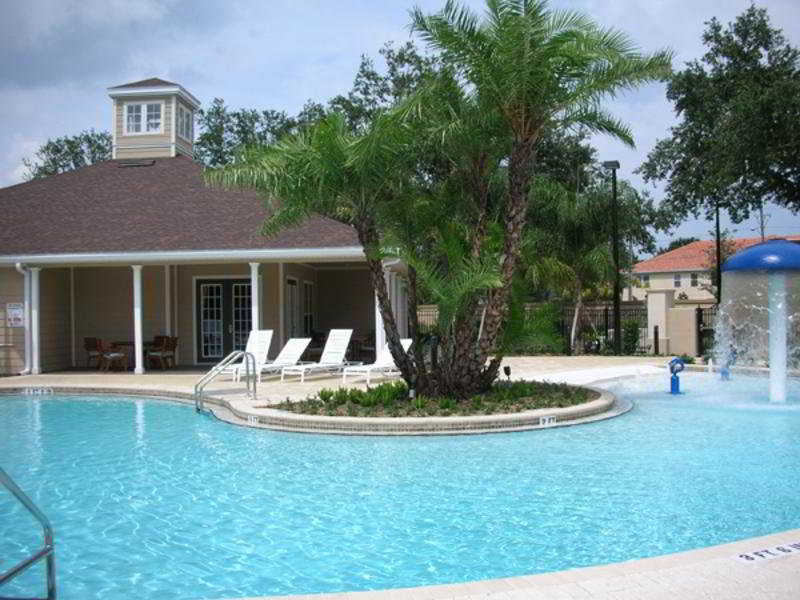 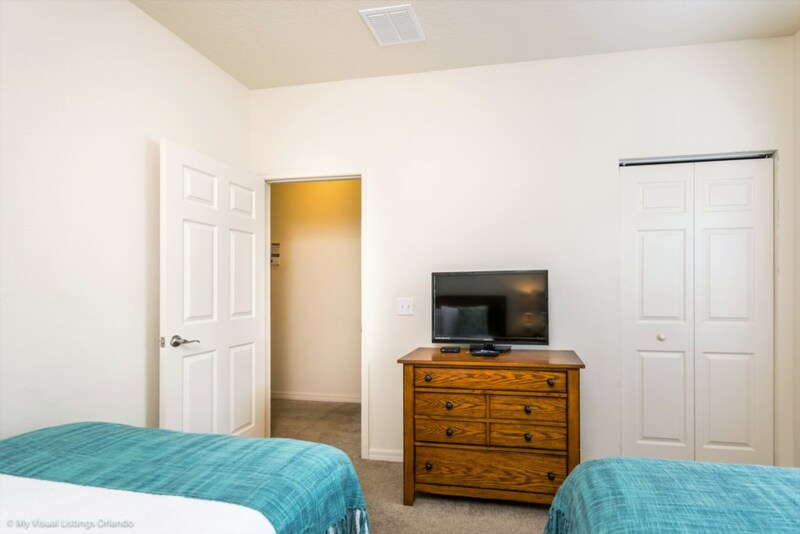 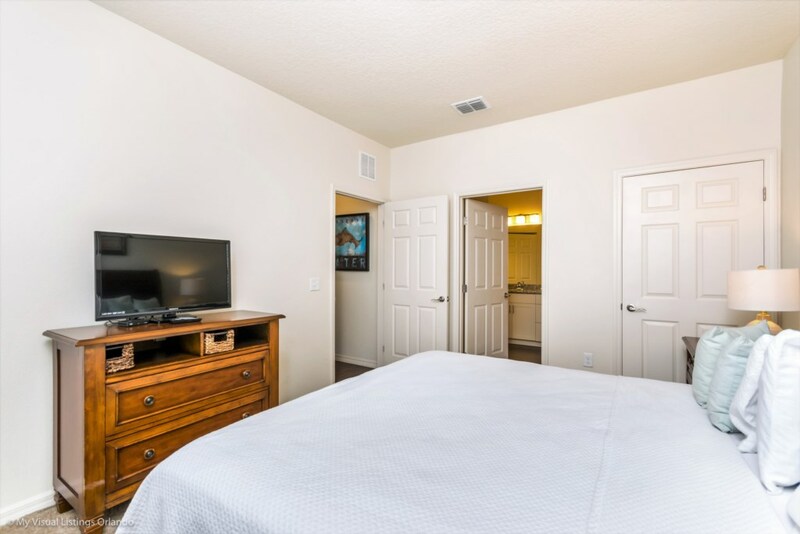 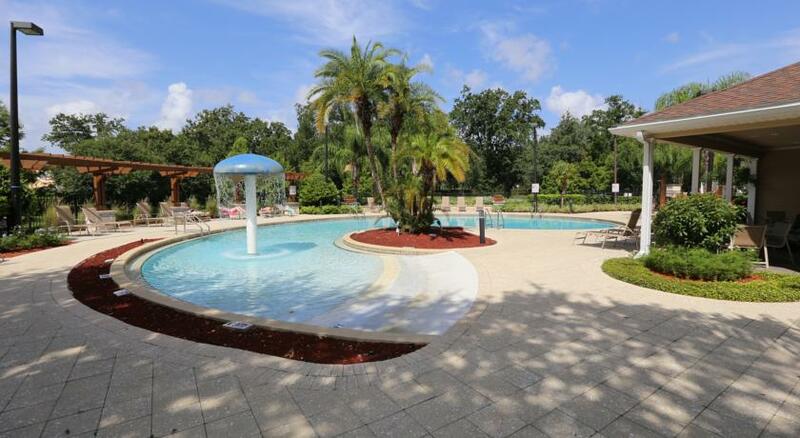 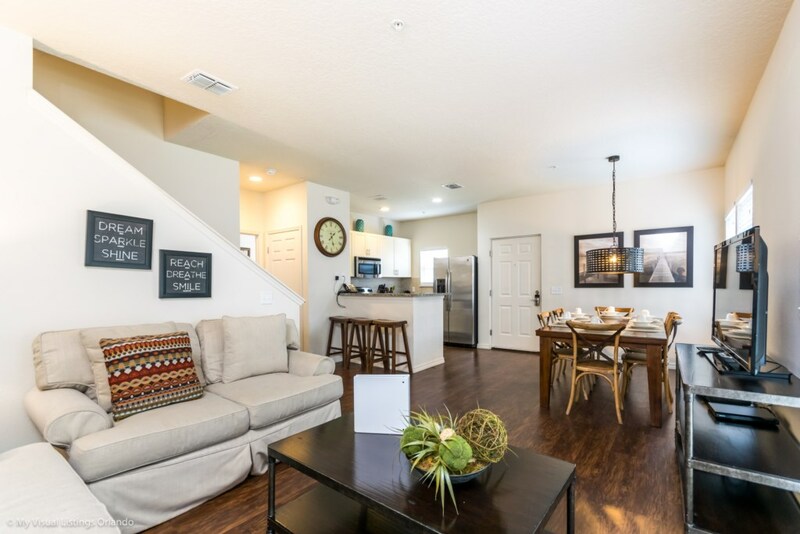 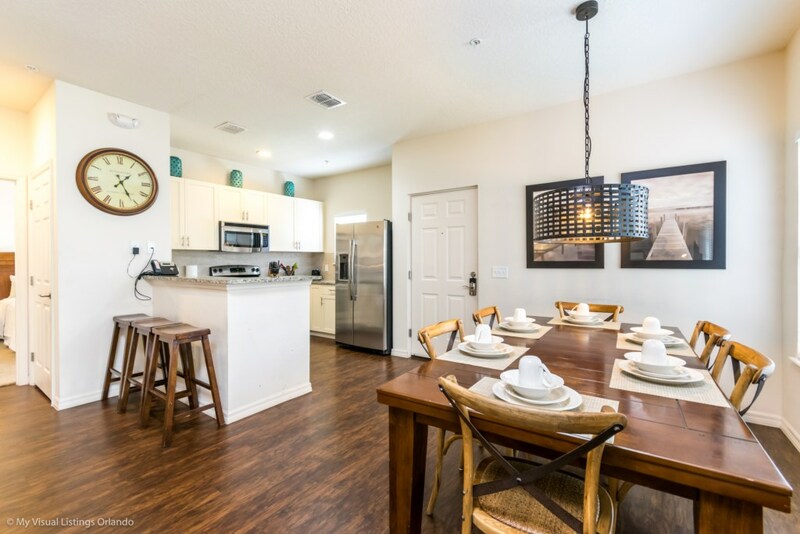 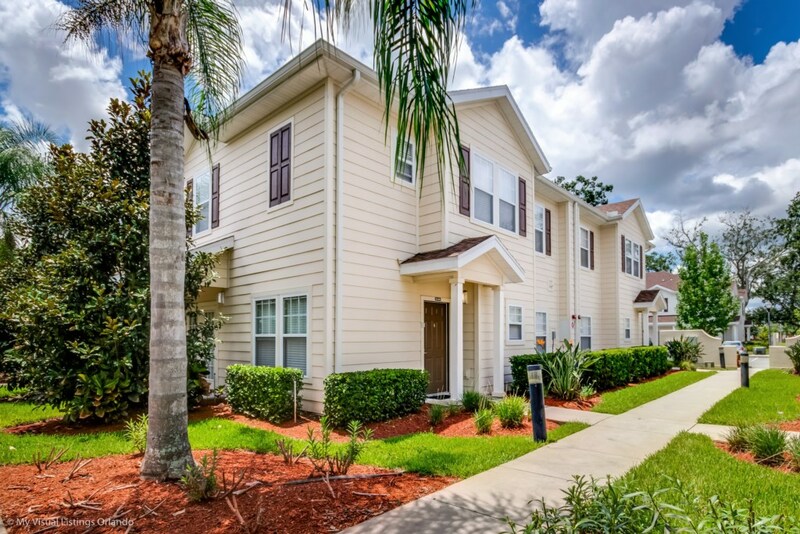 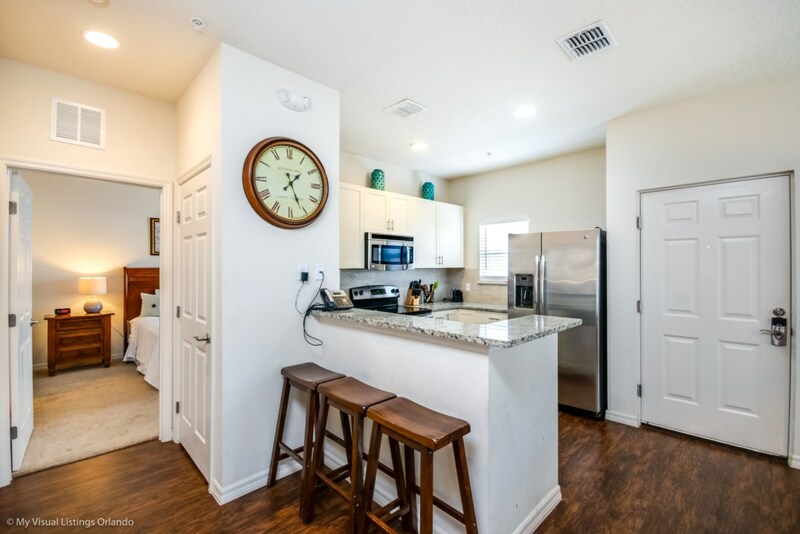 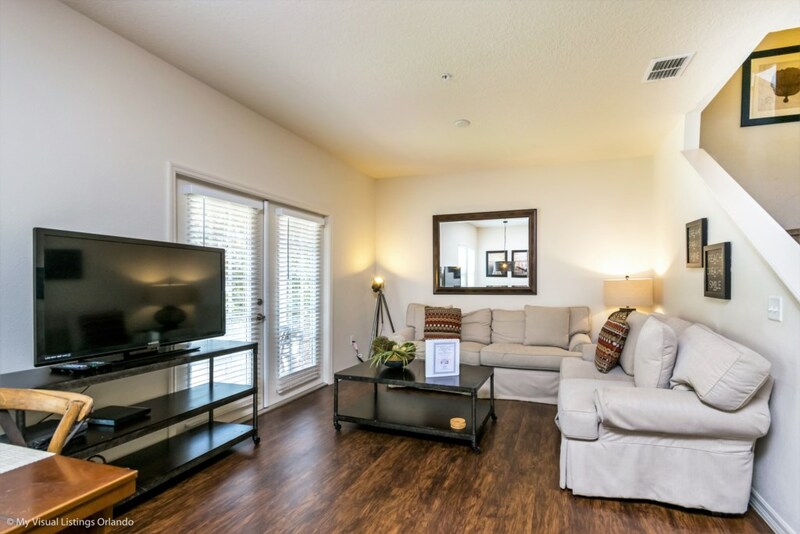 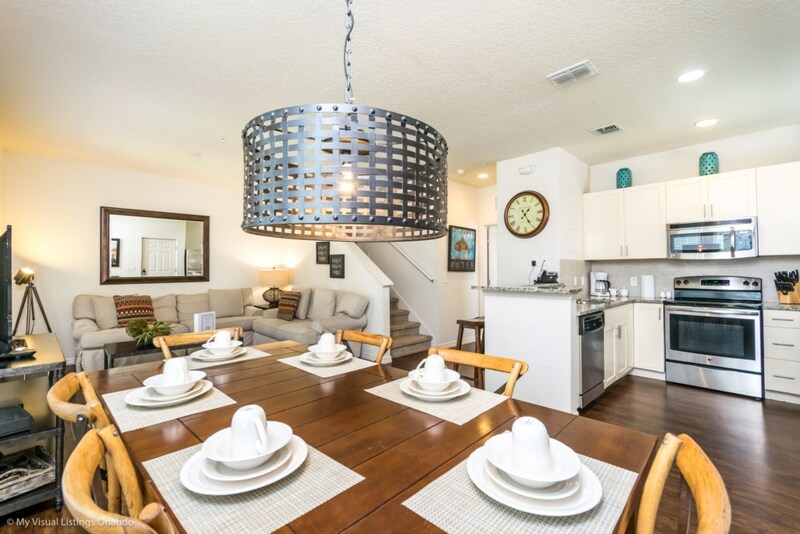 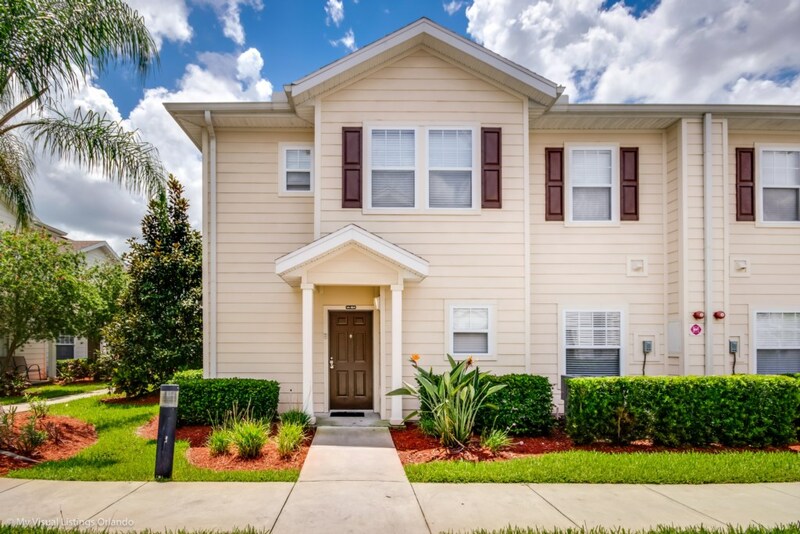 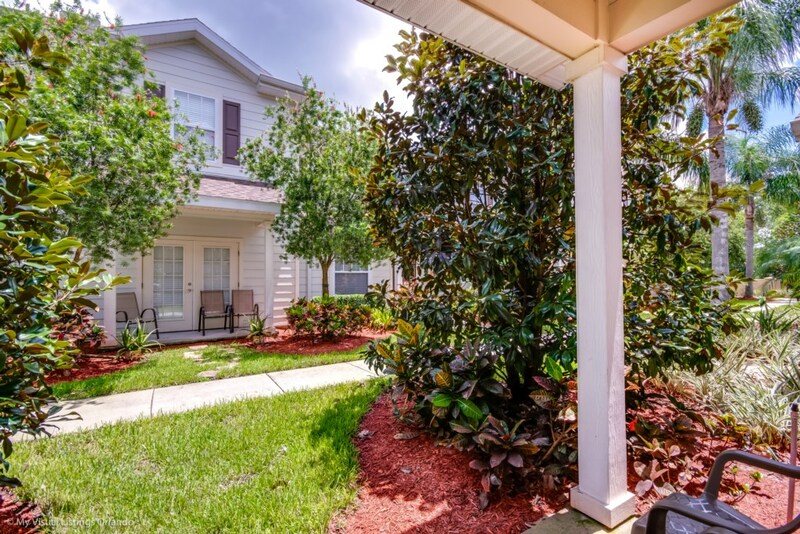 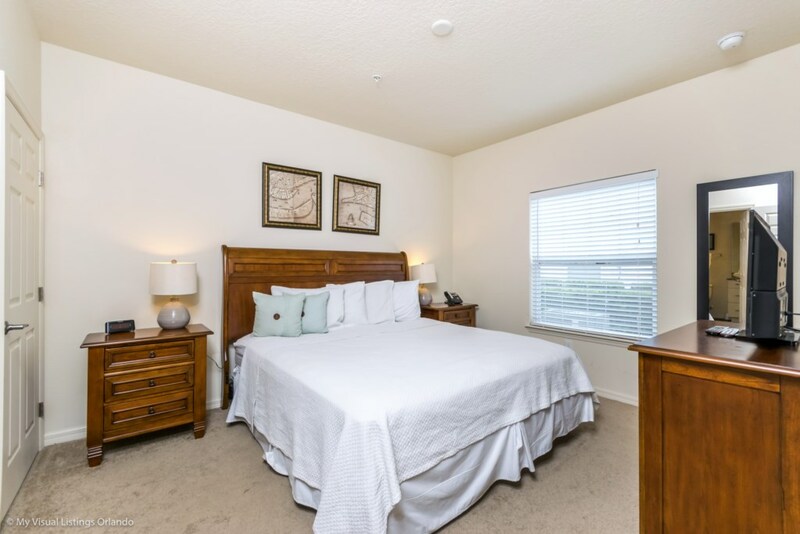 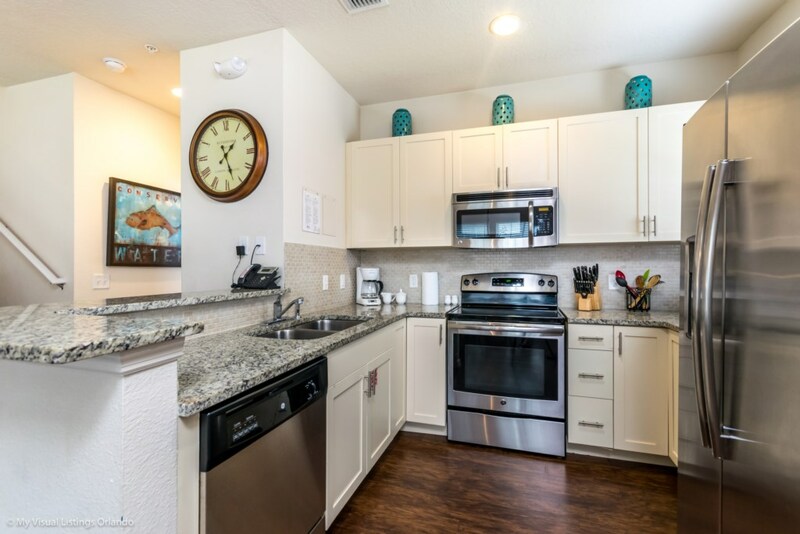 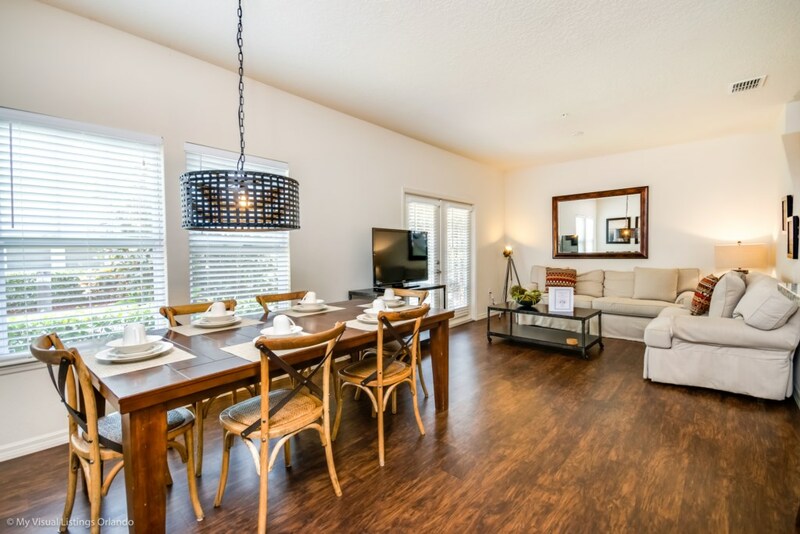 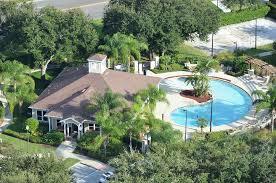 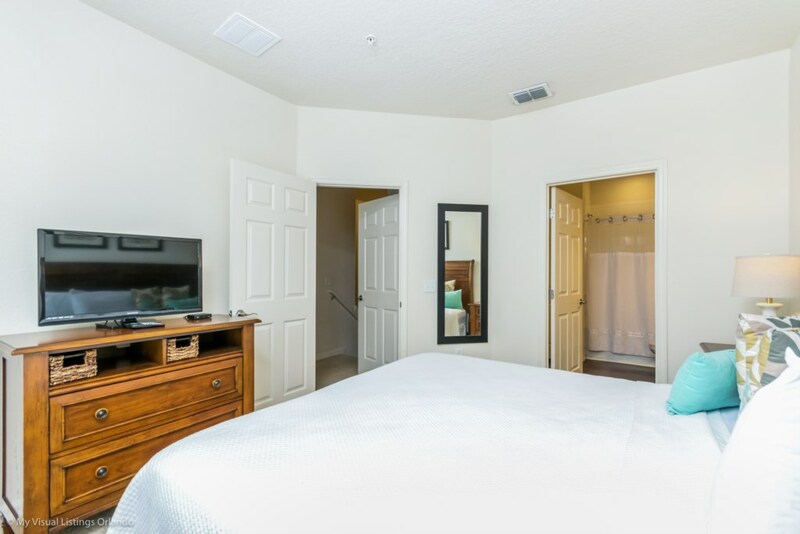 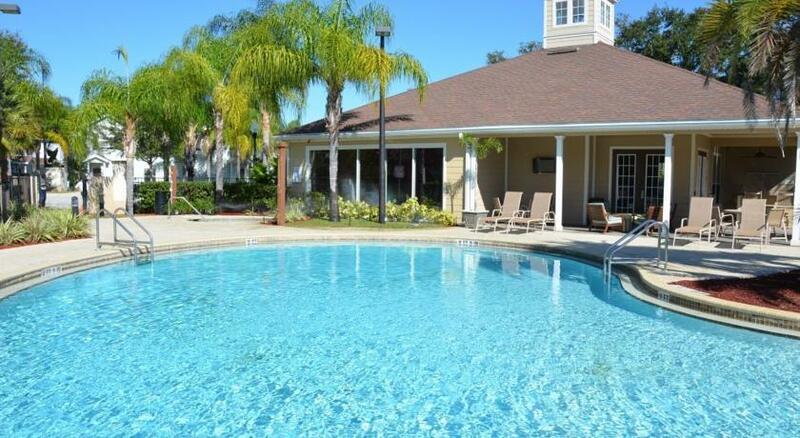 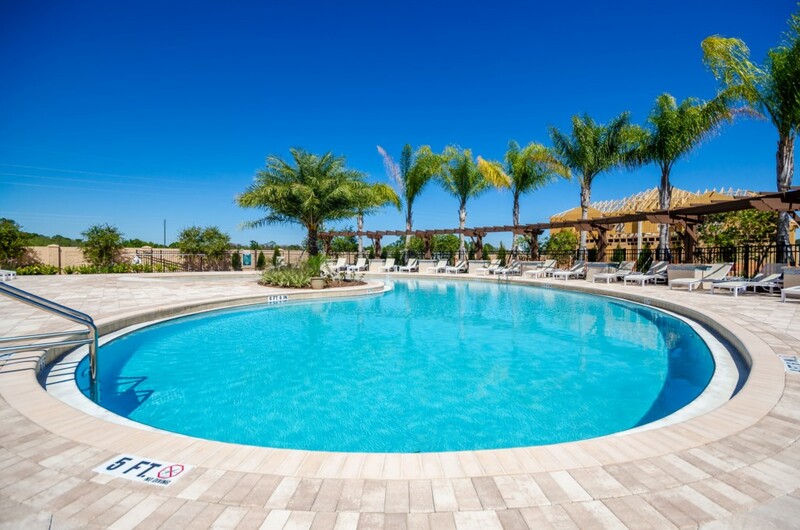 Lucaya Village Resort is a family-friendly Orlando town home community close to Walt Disney World® Resort, restaurants and shopping. 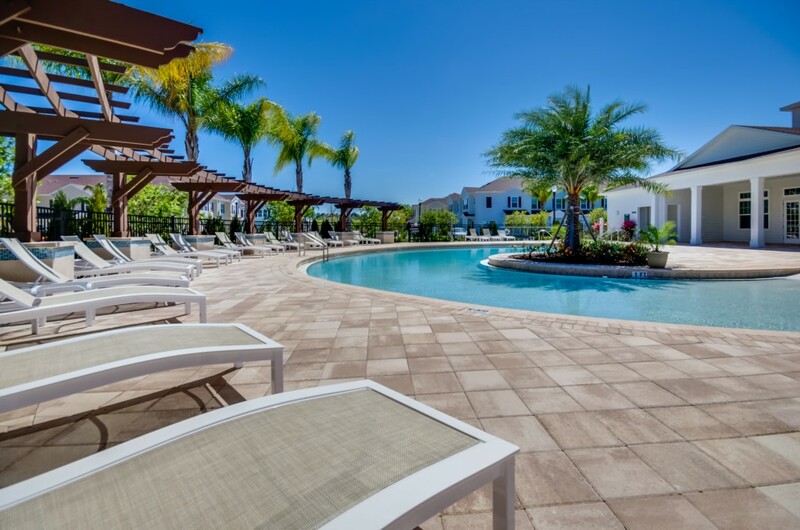 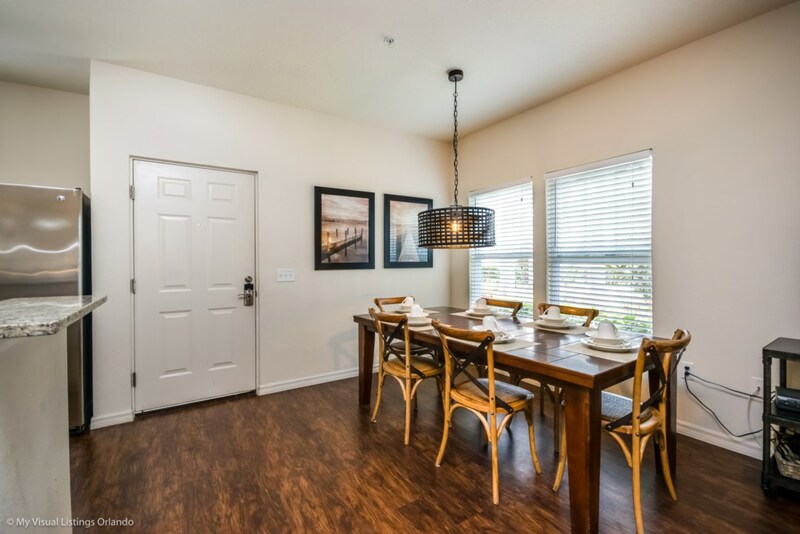 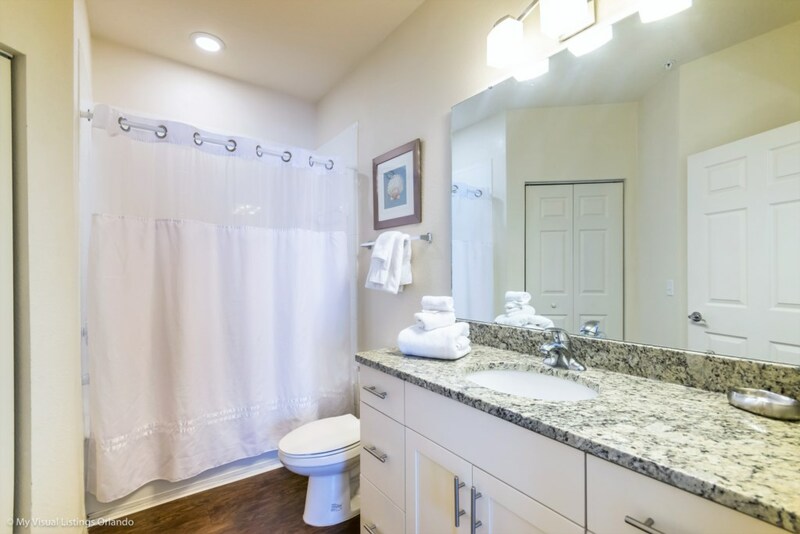 Built with Mediterranean-inspired style, the town homes feature multiple master bedrooms, kids themed bedrooms, fully equipped open kitchens, living area and more. 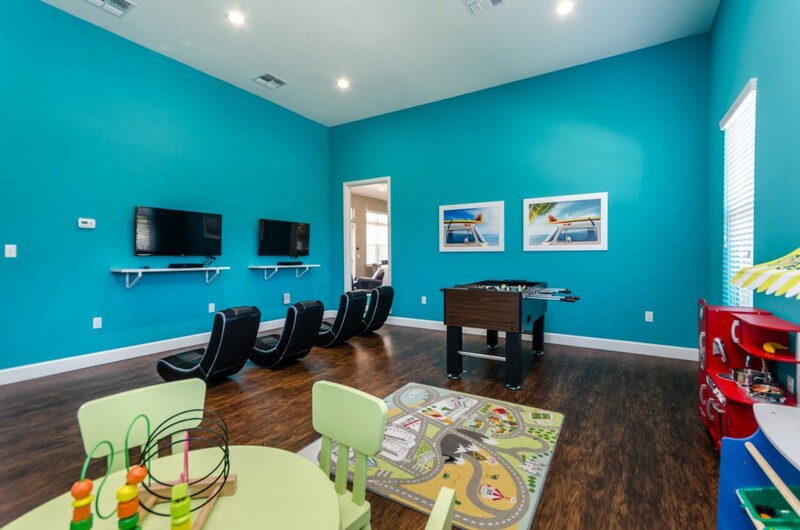 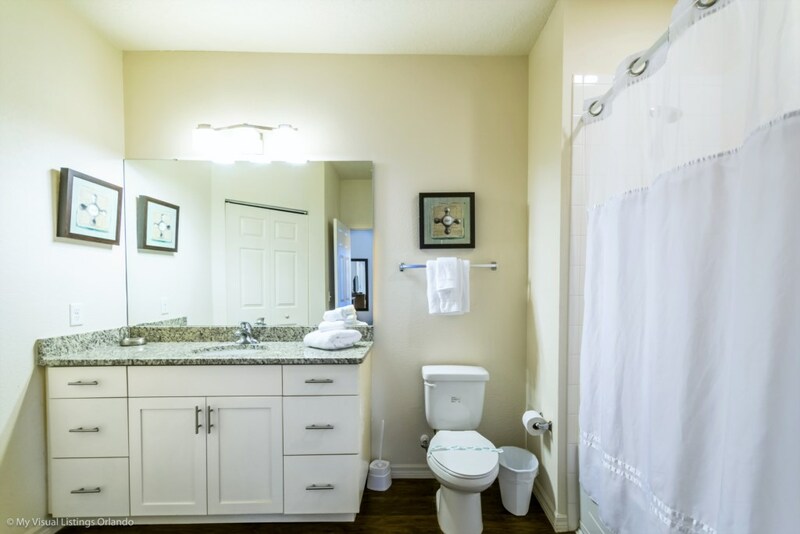 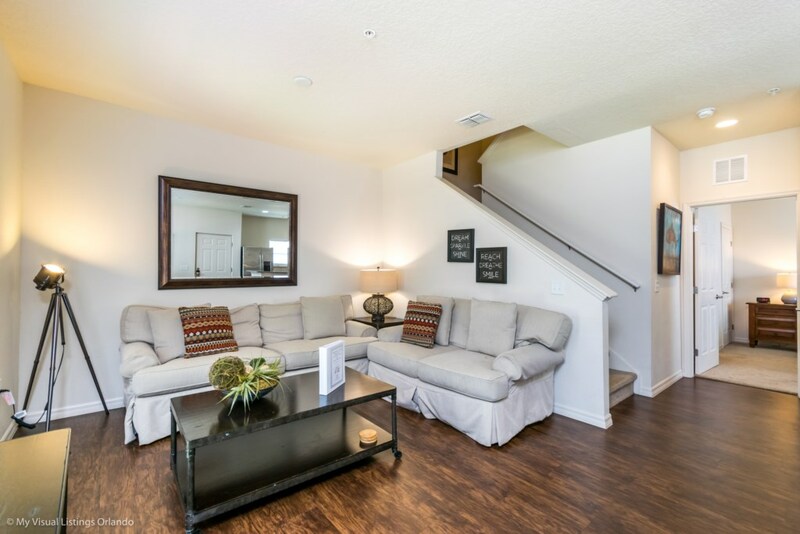 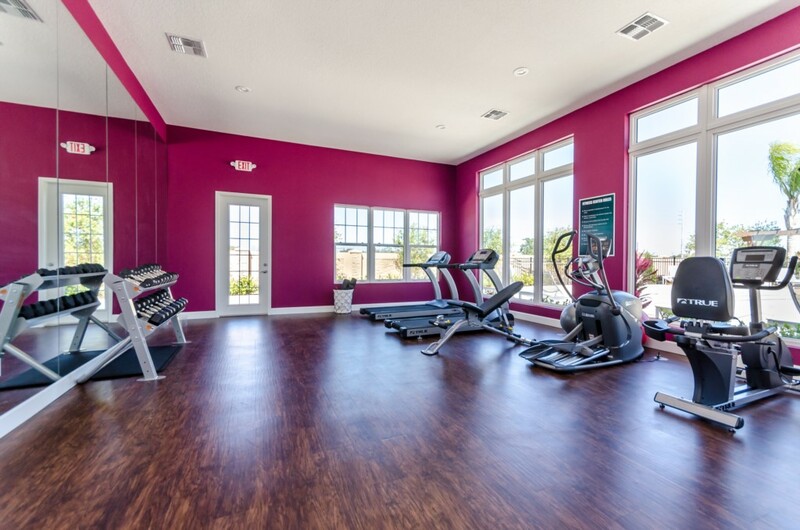 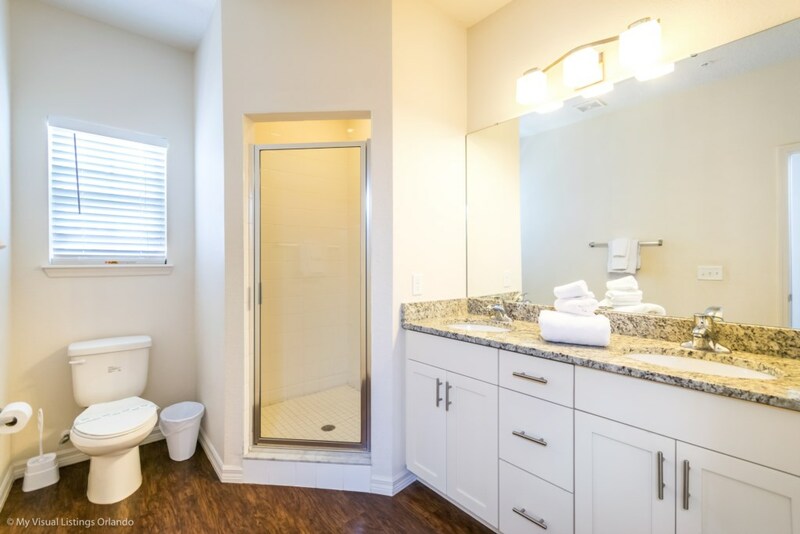 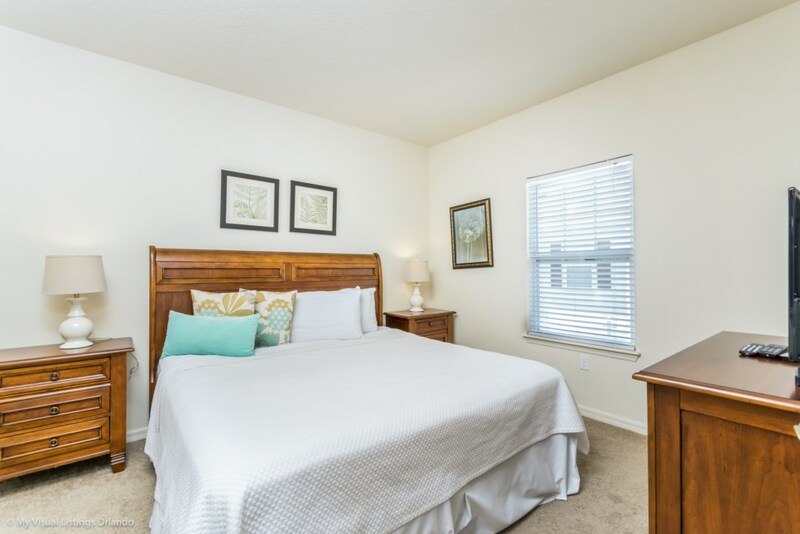 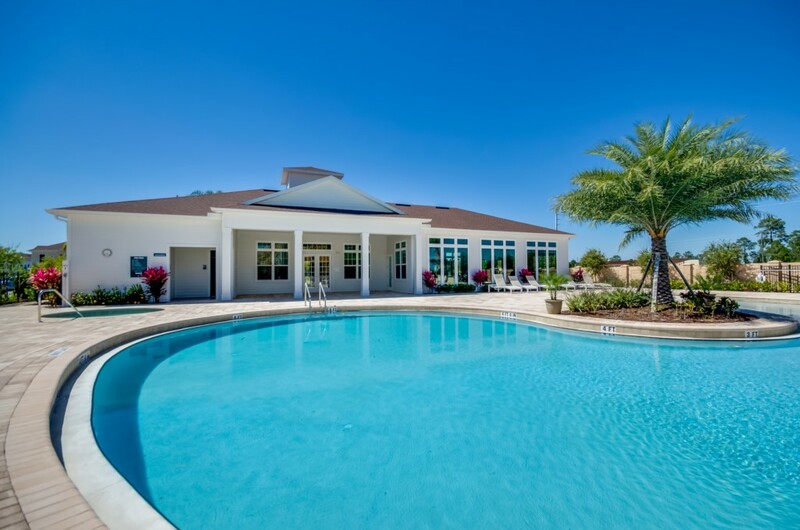 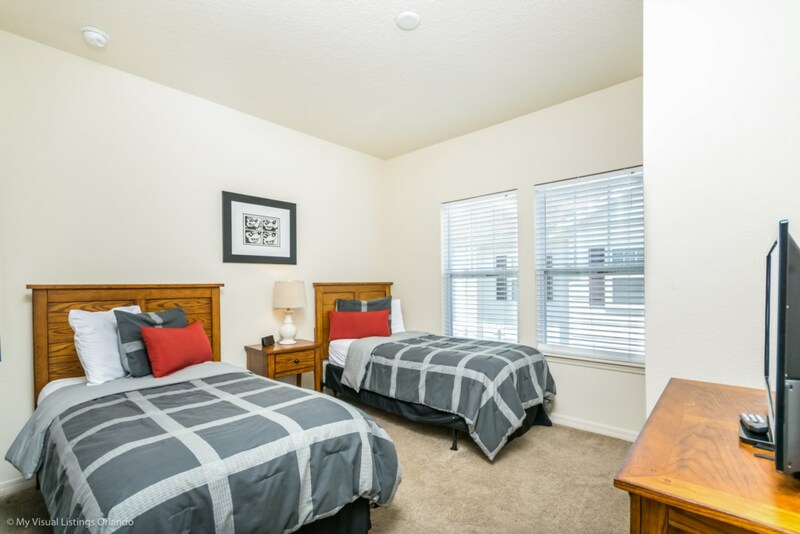 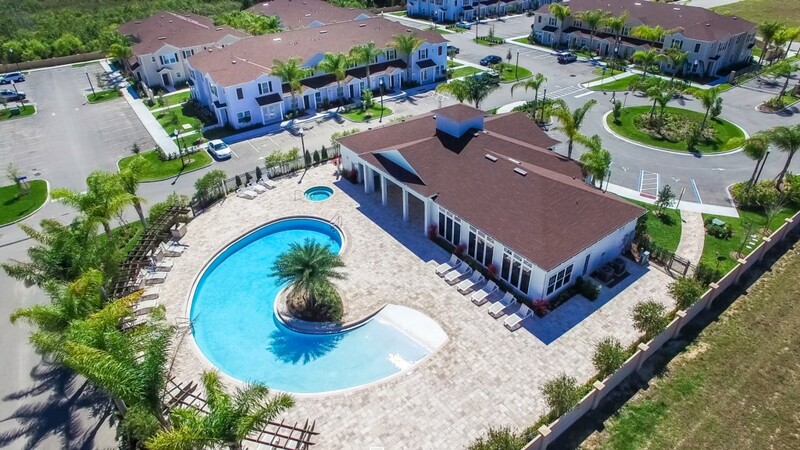 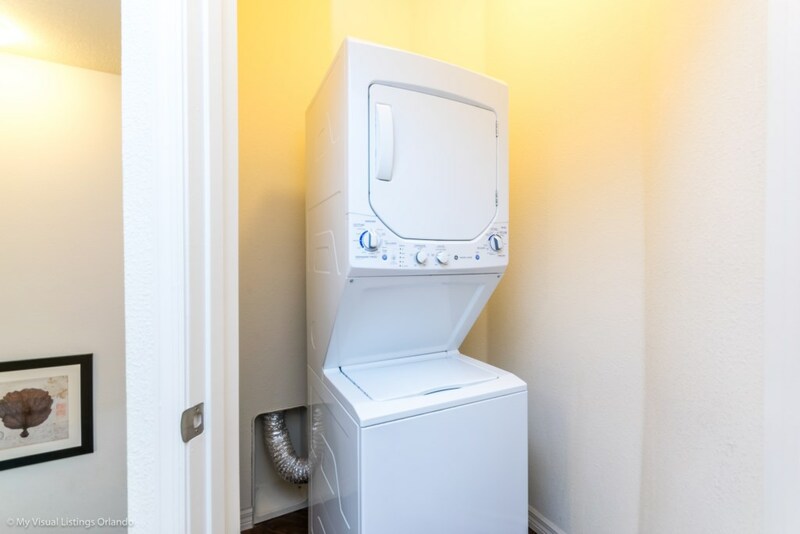 The community features a zero-entry community pool & Jacuzzi and clubhouse with lounge area, fitness center, game room, play room and business center.